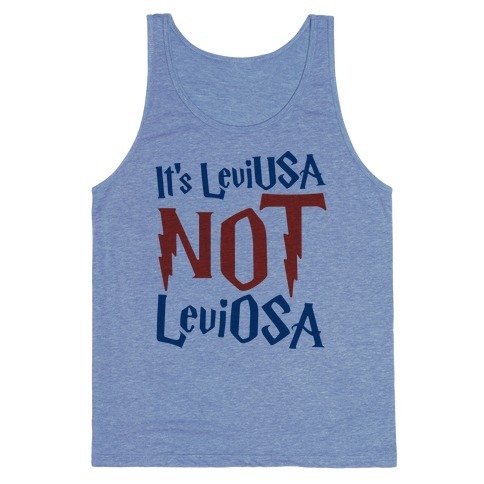 Browse our collection of 12 Harry Potter Puns T-shirts, Jewelries and more. Designed and printed in the USA. 100% Satisfaction Guaranteed. About this Design Expecto Patriotism! 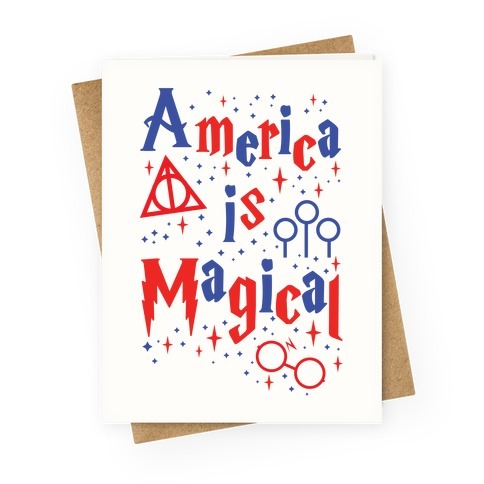 If your patronus is an america eagle than you've got american, wizarding pride! 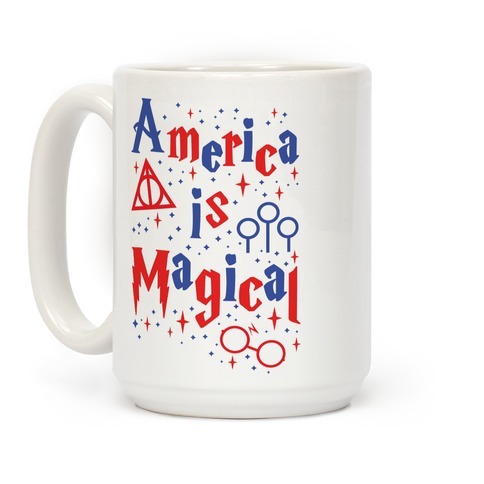 Show off your love for your country and the Wizarding world with this patriotic, potter, parody coffee mug! Expecto Patriotism! 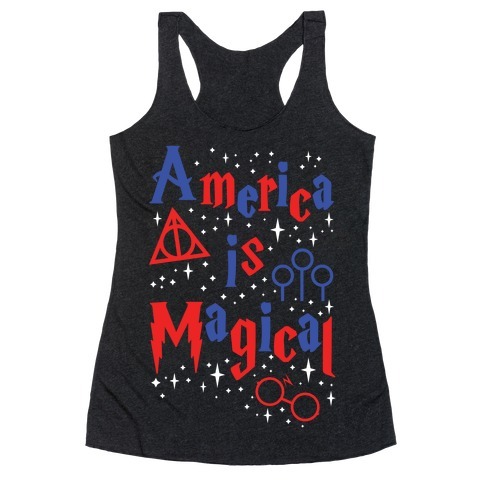 If your patronus is an america eagle than you've got american, wizarding pride! 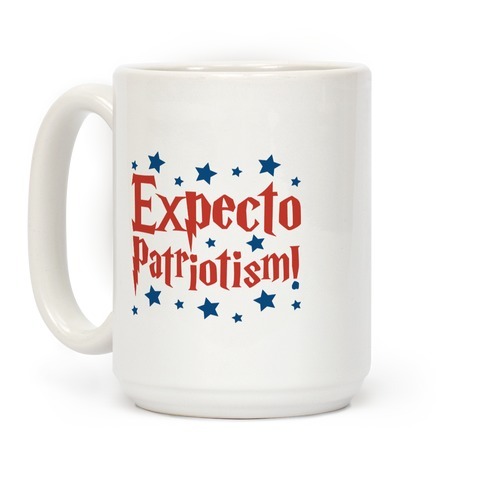 Show off your love for your country and the Wizarding world with this patriotic, potter, parody coffee mug! 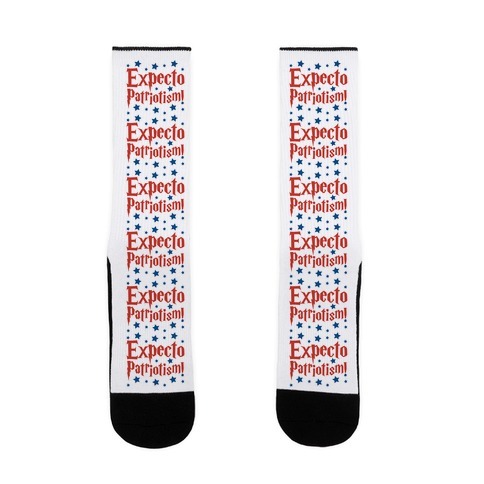 About this Design Expecto Patriotism! 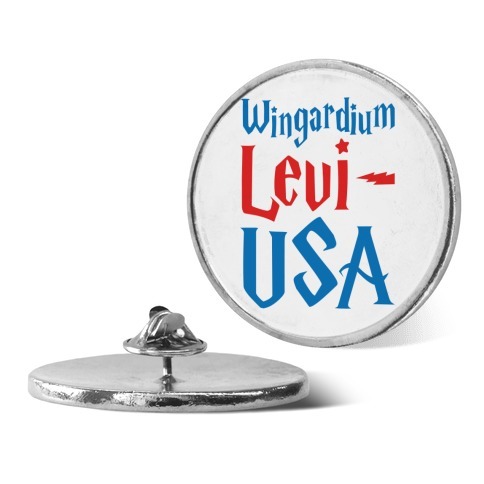 If your patronus is an america eagle than you've got american, wizarding pride! 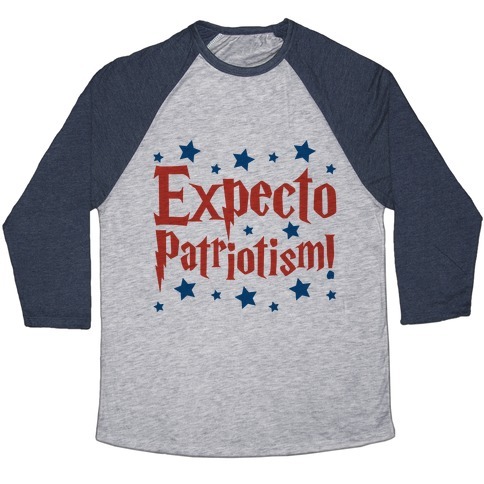 Show off your love for your country and the Wizarding world with this patriotic, potter, parody t shirt! Expecto Patriotism! 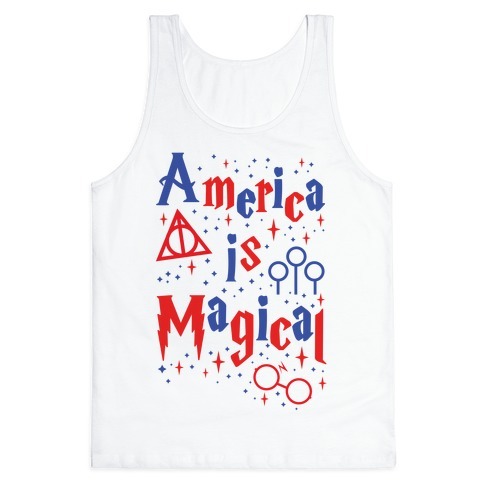 If your patronus is an america eagle than you've got american, wizarding pride! 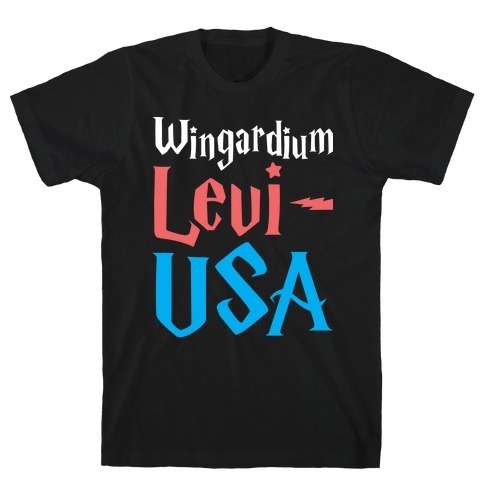 Show off your love for your country and the Wizarding world with this patriotic, potter, parody t shirt! About this Design Expecto Patriotism! If your patronus is an america eagle than you've got american, wizarding pride! 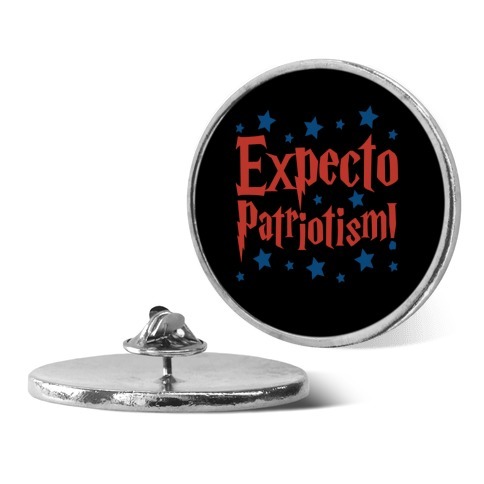 Show off your love for your country and the Wizarding world with this patriotic, potter, parody pin / jewelry!